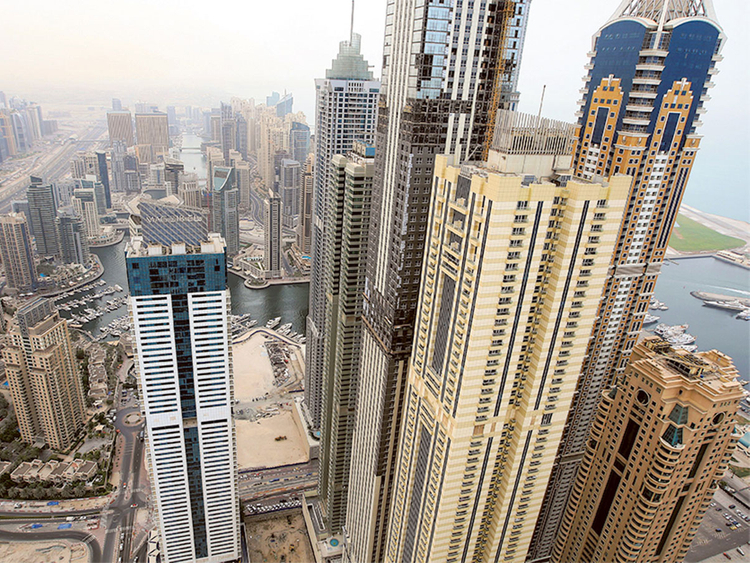 What will happen to rents in Dubai this year? Should you move or renegotiate your rent in Dubai? Dubai: If you have been living under a roof, and not a rock, this past year or so, you may have noticed that rents have been dropping rapidly. How much further do they have to fall? Well, if you own a property, you would probably hope that prices are close to bottoming out. If you rent, you presumably wouldn’t mind seeing them fall even further? So what is actually likely to happen? To answer that question, we asked Manoj Nair, property editor at Gulf News, to join us on today’s show. We talked to him about what caused the rents to fall as much as they did, the underlying factors influencing current prices, and where the market will likely go from here.